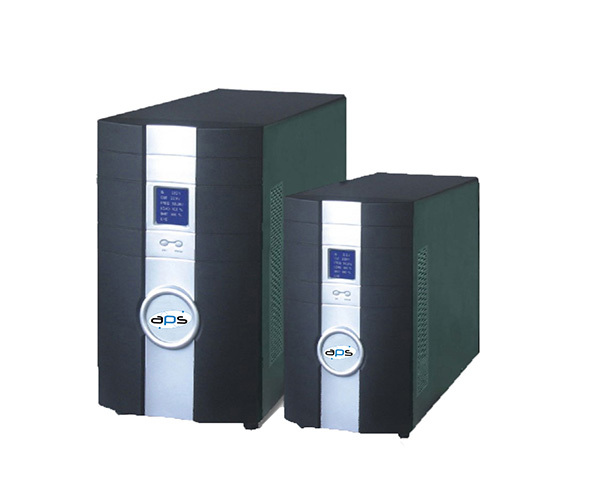 The APS-T Tower Series UPS D6KS 3D20KS uses parallel redundancy and adopts double conversion true online structure which avoids loads being subjected to sudden power outages. 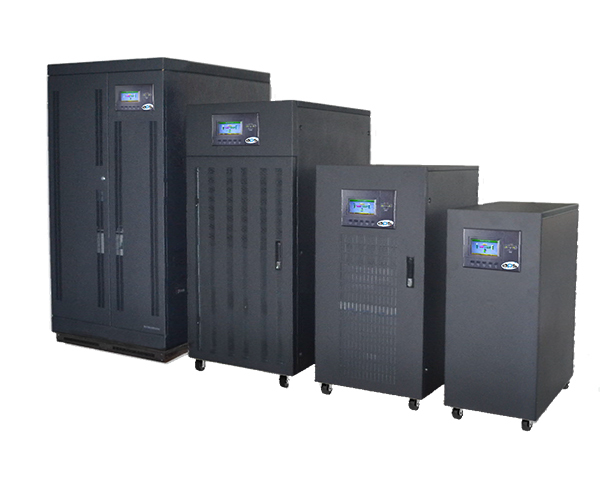 It can ensure the output stability by fine voltage regulation and provide very high reliability by adopting digital control technology to achieve parallel redundancy (DSP control). 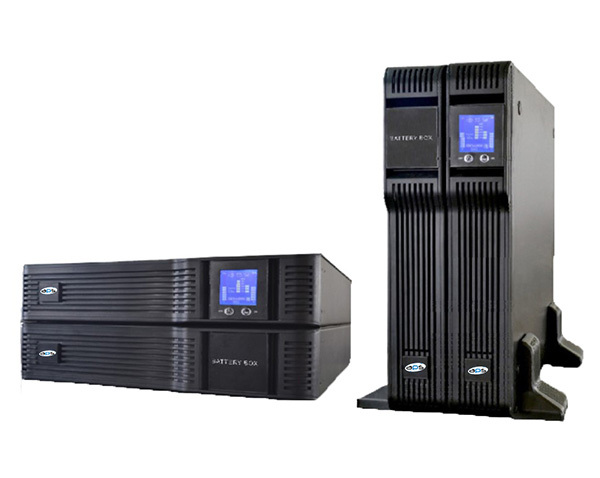 The APS-T Tower Series is a range of high frequency true online double conversion UPS which offers high end technology with a variety of capability to meet all ICT environment needs. 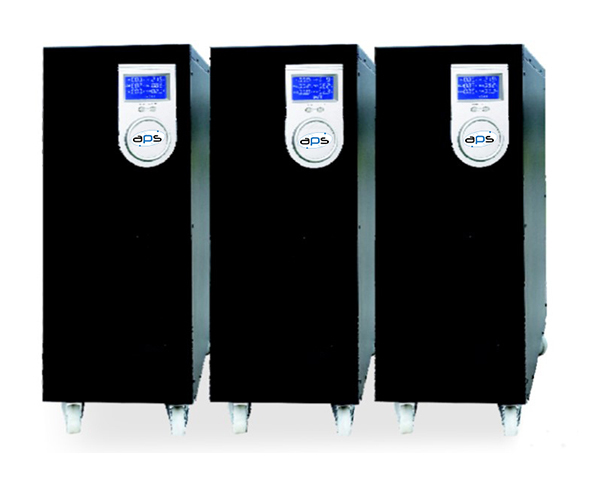 The UPS offers zero transfer time, with a wide input voltage window for harsher type environments. 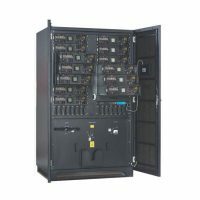 Its leading edge technology ensures greatly reduced risks of down time of sensitive equipment and further risk degradation by its intelligent N+1 DSP controlled Parallel Redundant offering.